Crag works with local, regional, and national wildlife conservation groups to protect the Pacific Northwest’s rare and sensitive wildlife species. From butterflies to wolves and from salmon to migrating waterfowl, we stand up for wild animals and their habitat. After a decades long battle, Crag and clients Greenpeace and Cascadia Wildlands have scored a huge win for old-growth forests and wildlife in Southeast Alaska’s Tongass National Forest. Victories like this one go a long way in protecting the nation’s last swath of contiguous old-growth temperate rainforest. Comprehensive Win for Elk, Wolves, and Native Fish in the Ochoco Mountains! 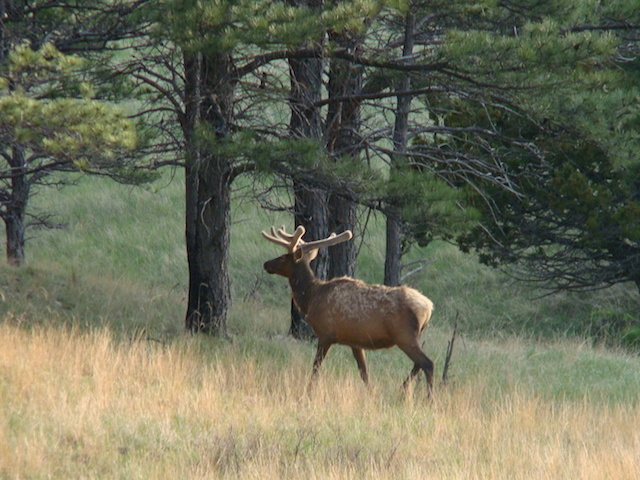 Judges rule in favor of sensitive habitat for elk, wolves, and native fish. Judges Hernandez and Sullivan determined that the Forest Service failed to satisfy its legal obligation to study the environmental impacts of the major new destination trail system, and to properly steward our public lands. 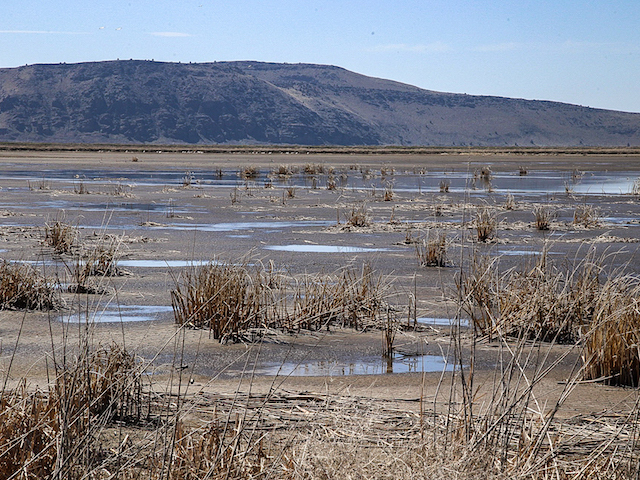 The Klamath Basin contains five National Wildlife Refuges established to protect fish, wildlife, and waterfowl habitat. Unfortunately, the refuges have been severely damaged and degraded from competing commercial agricultural uses over the last century. The Tongass National Forest in Southeast Alaska, known as the “crown jewel” of the National Forest System, is America’s largest and wildest national forest. 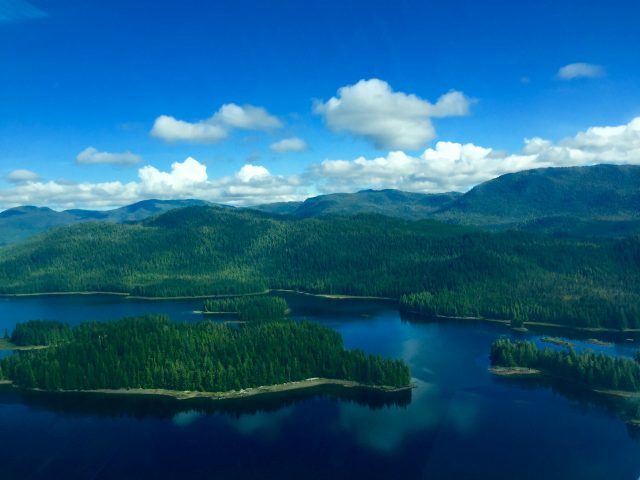 Nearly 17 million acres in size, the Tongass is the largest intact temperate rainforest on Earth. Ochoco National Forest reflects the tremendous value our public lands provide. 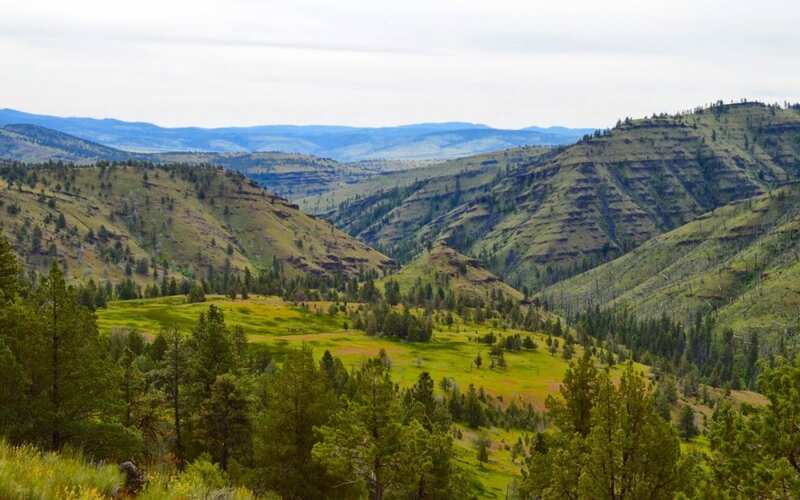 Unfortunately, the Forest Service approved a 137-mile off-highway vehicle (“OHV”) trail system in the Ochoco National Forest located within the Ochoco Mountains in Central Oregon.